Xtreme Krav Maga is Proud to be the Only Certified Krav Maga Worldwide Force Training Division in Missouri. Keenly aware of use-of-force and liability issues facing law enforcement, KMWFTD is constantly updated in consultation with use-of-force experts (including district attorneys, police liability defense lawyers, police administrators, and defensive tactics instructors) to provide real-world effectiveness and defensible applications of reasonable force. Our approach is simple: “stop the problem and take safe control as quickly as possible.” Officer safety is paramount – before, during and after a confrontation. We deal with compliant, resistive, assaultive/high risk and life threatening situations. The Krav Maga system has received international recognition as a highly practical defensive tactics system ideally suited for law enforcement. We have trained over 500 agencies in the United States. Krav Maga is particularly relevant to modern-day law enforcement because most agencies cannot afford the luxury of prolonged training courses for their personnel. Krav Maga is quick, effective and both easily learned and retained. Krav Maga emerged in an environment where extreme violence, mostly of a political nature, was common. It has had ample opportunity to be tested and improved under real-life conditions. No defensive tactics system in the world is more street and battle-tested than Krav Maga. 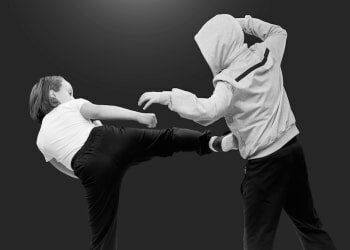 Because the system is based upon common principles and natural/instinctive movements, officers retain Krav Maga techniques with minimal review and practice. 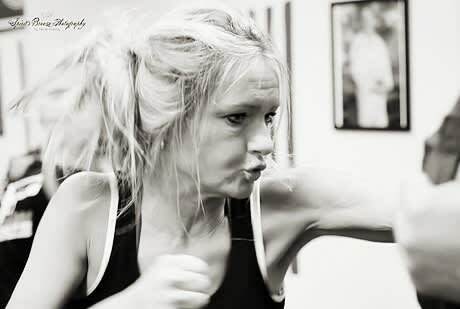 Krav Maga emphasizes effectiveness and simplicity. This street system provides realistic defenses against a variety of aggressive attacks, whether the assailant is armed or unarmed. 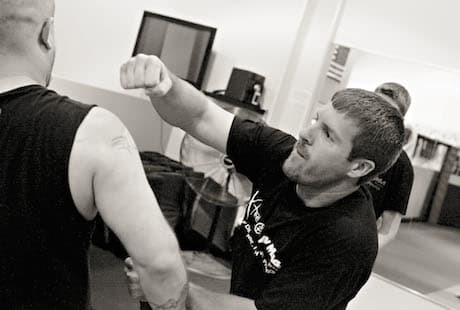 Krav Maga’s unique, reality-based training is designed to improve the officer’s emotional and physical response to danger. These methods develop the ability to recognize danger at the earliest stages, react without hesitation, and escalate and de-escalate with the appropriate level(s) of force. 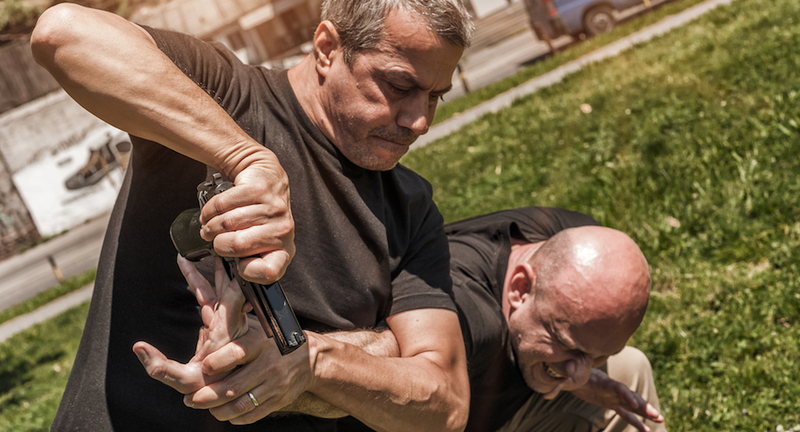 Krav Maga enables officers to deal with the most violent offenders they encounter, while remaining acutely aware of reasonable use-of-force and civil liability issues facing law enforcement. These are all crucial factors that must be considered in the development of any defensive tactics program. For officers who want to train in Krav Maga more regularly in our civilian classes, we also offer a discounted membership rate for First Responders which is available to LEOs, firefighters, EMTs, paramedics, and other first responders. Contact us to learn about our special rates for Law Enforcement and First Responders. 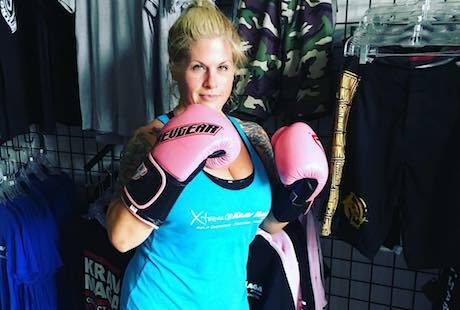 I’ve been training at Xtreme Krav Maga & Fitness for over 2 years, and since day 1 they have been one of the most welcoming, friendly, and knowledgeable gyms I’ve ever attended. I came in with literally zero knowledge of Krav Maga and fighting and I never felt judged or uncomfortable. The instructors are patient and skilled and take the time to make the class a challenge for all skill levels. 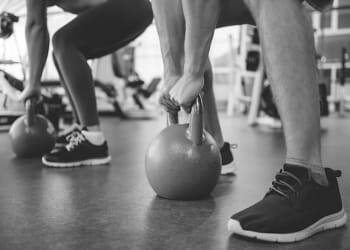 You can train as hard as you want to achieve your personal goals. Not only do I now feel more confident, but the classes are a great work out for the whole body. I highly recommend it to anyone looking to learn self defense or improve their overall health. There are classes for all skill levels and also classes focusing on certain activities, such as ground fighting, women’s self defense, and fitness. I guarantee you’ll never get bored. The instructors and students are all really helpful with newcomers. I've been going for a month, two times a week, and have left every class feeling great! I've learned so many new techniques and have gained more confidence, which is awesome! This gym has changed my life. I have lost 40 pounds and gained the confidence to defend myself using the techniques thought here. The entire staff are knowledgeable and professional. All classes are fun and inclusive to all attending. I was welcome as member from day one. I would encourage anyone to take a trial class and see for themselves.